We are an insured and licensed plumbing/heating company providing Tankless Water Heater Service, Installation and Replacement in the New York City and surrounding areas. Call Rite Plumbing & Heating in NYC at 347-502-6441 24-hours a day for prompt emergency service assistance. online calendar for free estimate. Our expert plumbers in NYC are prompt and efficient when servicing and installing tankless water heaters. It is vital to hire a skilled NYC plumber to handle upkeep and maintenance, not doing so can lead to an inappropriately vented tankless water heater. When you rely on Rite Plumbing & Heating, you can expect our highly skilled technicians to take the guesswork out of NYC Tankless Water Heater Replacement. We follow strict NYC guidelines with Tankless Water Heater Installations. 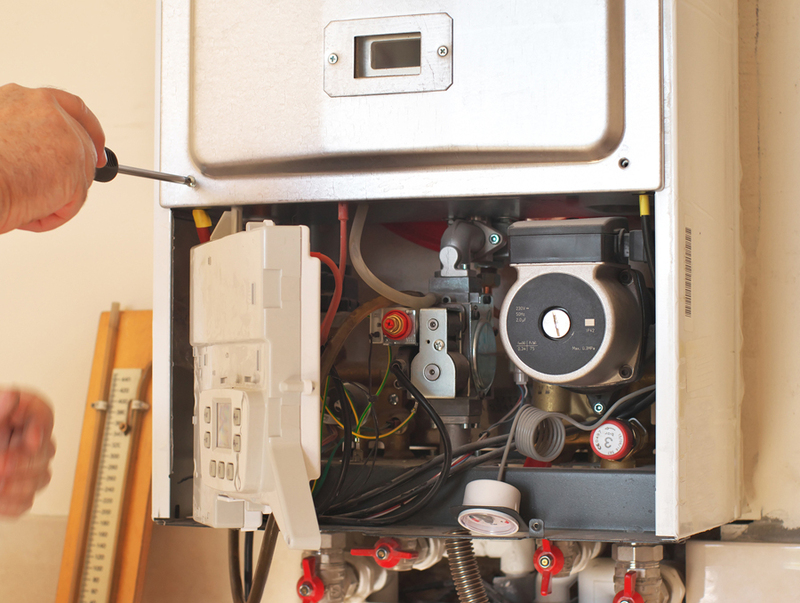 There will come a time water heater repair or water heater replacement comes knocking at your door. You must leave this difficult task to a professional like your local Rite Plumbing & Heating expert. In fact, we service Brooklyn, Queens, and Manhattan. Choose a unit big enough for the size of your family. The water heats up very quickly. The cons of a traditional water heater make it worth looking into replacing your water heater for a tankless one. For example, going traditional, consumes too much energy, takes up too much space and the life expectancy is shorter. We are licensed plumbers in and around NYC who are committed to professional tankless water heater installation and service in Brooklyn, Queens, and Manhattan, New York.